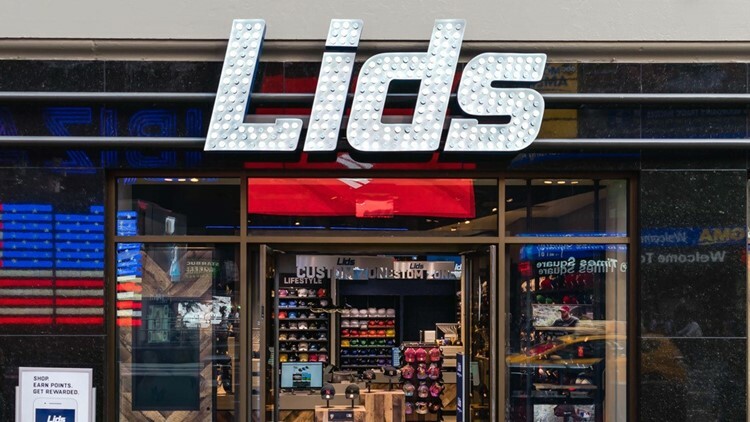 Lids Sports Group says its hosting a holiday hiring event on Thursday, Dec. 6 for seasonal, part-time and full-time positions at their retail stores. Anyone interested can bring their resume to any Lids or Locker Room by Lids location around metro Atlanta. Lids offers competitive wages that vary by position and market. Additionally, Lids offers bonuses and employee discounts.